Spending a holiday with accommodation in a rural or farm area in pensiuni in Vatra Dornei (jud. Suceava) means to meet an endless landscape heritage, historical, cultural, and artistic and equally vast touristic resources. 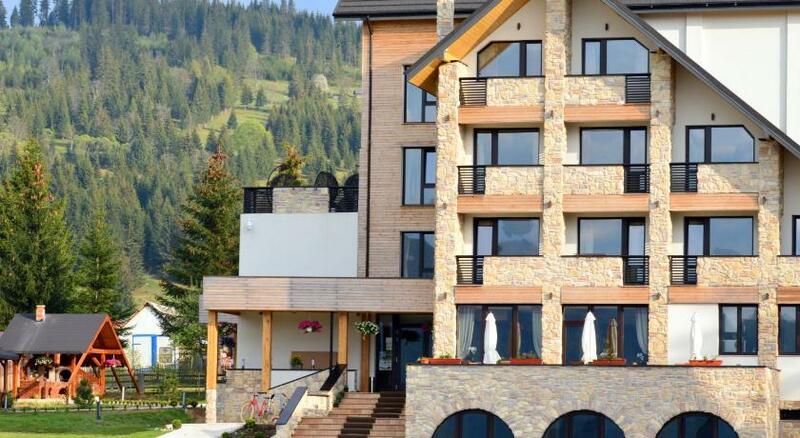 laPensiuni.ro has selected the best offers for accommodation in pensiuni in Vatra Dornei (jud. 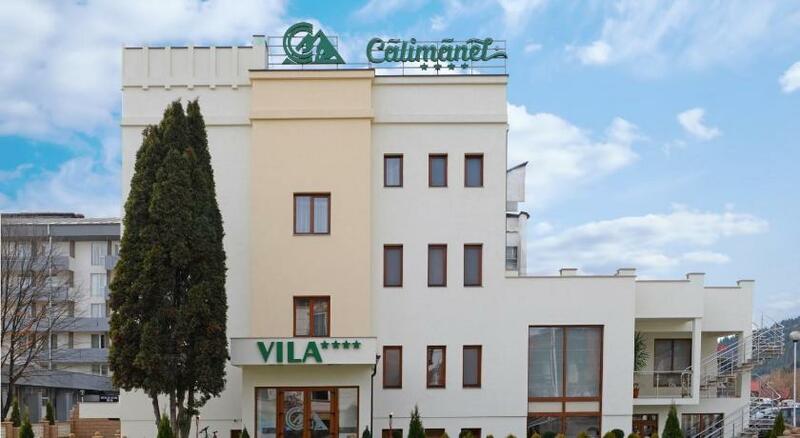 Suceava) , that guarantee a relaxing holiday in the countryside with the utmost satisfaction and comfort. Natural environment, disconnect from everyday stress, a dream place to recharge the batteries. A new guest house, inaugurated in 2017, is waiting for you to pass the threshold. Come to us to discover authentic Bucovina and relax with family or friends enjoying excellent stay.